A side seldom told to the world but worth listening. 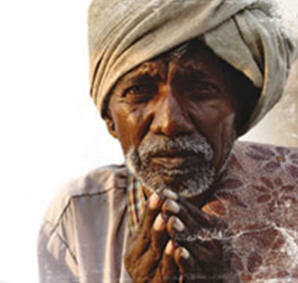 This page links you to the new world of Dalits where you will hear the otherside of the story. The great Hindu myths are not merely stories and parables as the Guruji proclaim. Behind them is the true history of genocide and immorality exalted by interpretation. You will also see why Christianity came to be the worst enemy of Hinduism in India today in spite their small size. Presented in honor of my father Mr. M.M.Mammen (Press Mammachen) and my eldest brother Dr. M.M.Thomas who championed the cause of the Dalits.